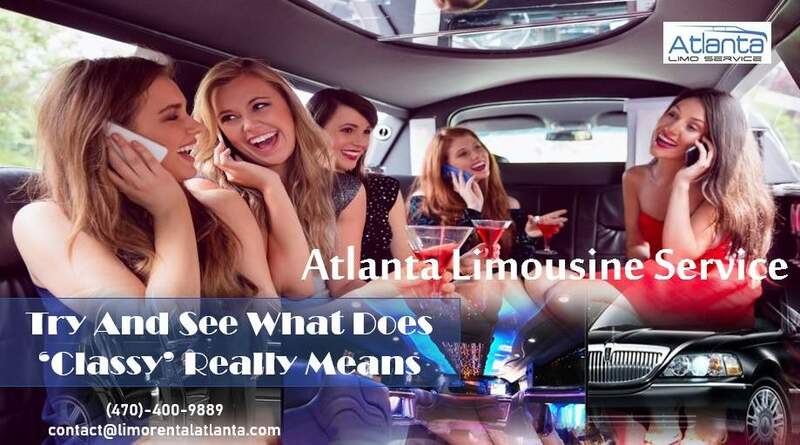 If you are about to visit Atlanta, or even better, you are already in our lovely city, you should consider a unique opportunity to try some of the best Limousine Service Atlanta GA. If your problem is having a proper ride tour for any kind of occasion – you actually don’t have a problem; Atlanta Limo Service is a solution for all your driving needs. 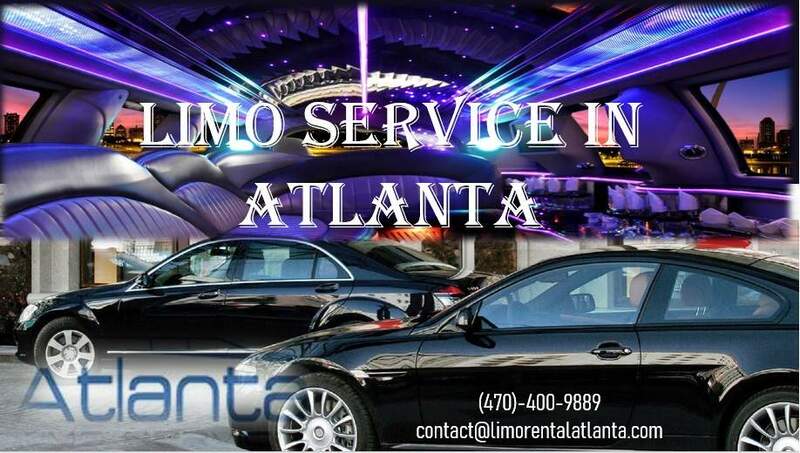 When you think about Limo Services in Atlanta, you should know that Atlanta Limo Service is for sure one of the most reliable car services in the country. We can assure you that your classy ride with us comes only with a reasonable cost to pay. If you are about to catch your date, get on time for a meeting. Or just want to have a memorable time while in the city, you should not think twice and immediately call our reliable service. 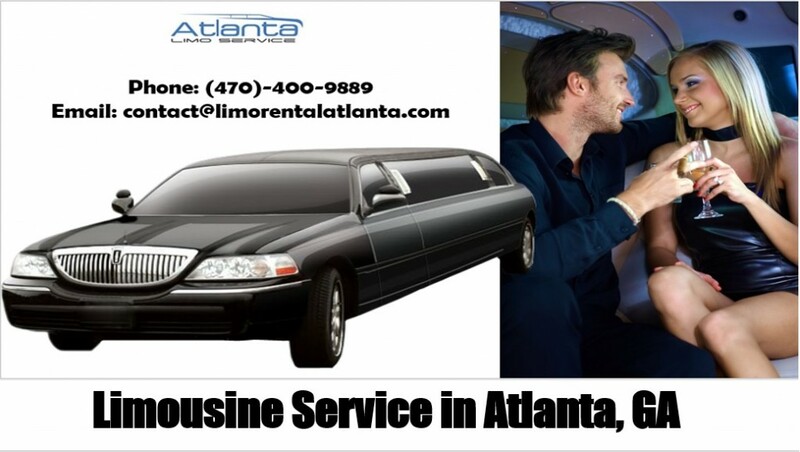 Atlanta Limo Service is a private car service that offers various types of arrangements. For example, you can have your special day on four wheels all along with us, because we provide nothing. But a reliable staff, and that means that your honeymoon trip will be nothing but safe and unforgettable. Our service provides only professional drivers who have a lot of experience and whose main task is customer’s safety as well. 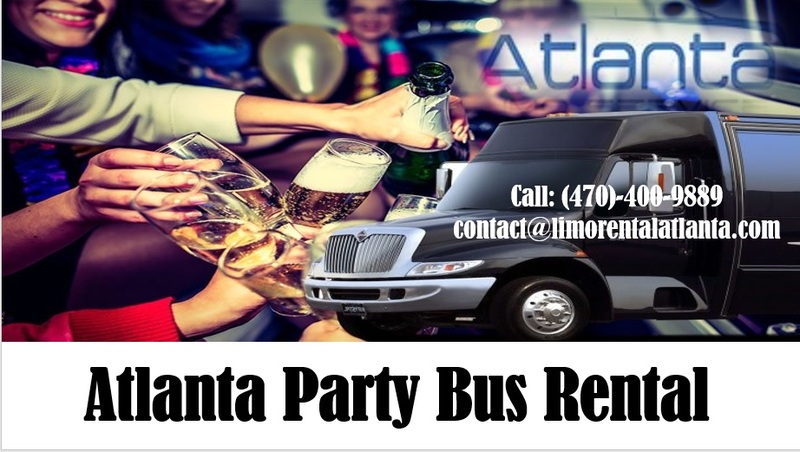 You can also consider Atlanta Party Bus Rental as an arrangement; that is the service especially attractive for bigger groups, and that means that your party is ready to go with our buses! If you are about to have a birthday party, a prom, or you have any other party plan on your mind, you should consider our Party Bus service. 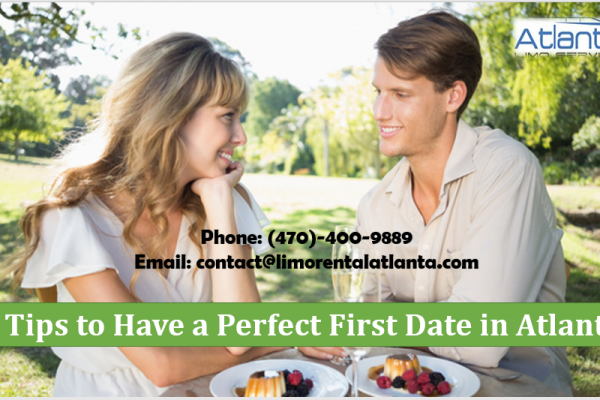 So, if you are about to decide which car service do you need the most, please – don’t think twice, and call (470)-400-9889, or if you feel more like writing, send us an email at contact@limorentalatlanta.com, and we will be happy to arrange to you the most reliable car service in the country.